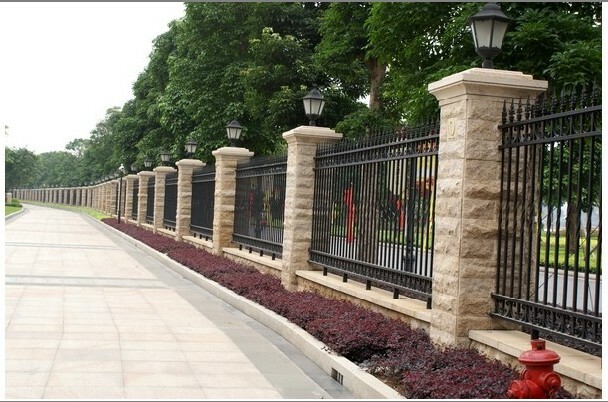 Our unique, elegant and classical wrought iron fences are made of low-carbon q235 steels which are securer. 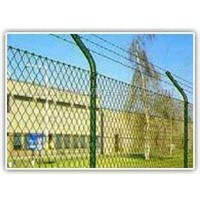 All our wrought iron fences are hand fabricated by well trained and experienced craftsmen. 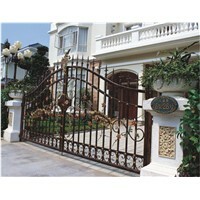 The decors scrolls are hand-forged by experienced blacksmiths. 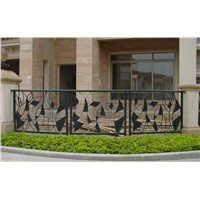 All wrought iron fences are hot-dipped galvanized and painted with acrylic for weather resistant at least for 10 years. 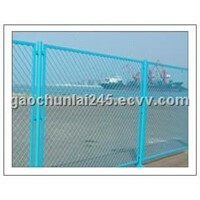 The qualities were inspected from the beginning to the finish. 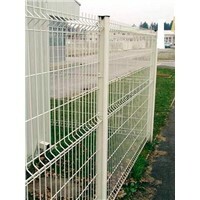 We guarantee that our wrought iron fences are rustproof for 20 years and against fading for 10 years. 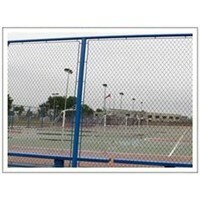 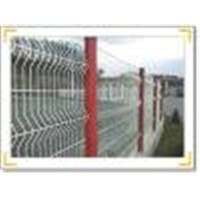 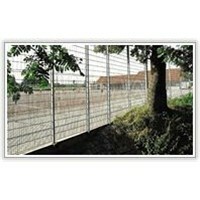 We provide quality security wrought iron fences at good prices and superior customer service. 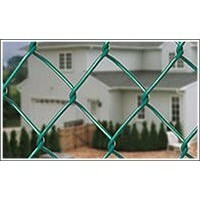 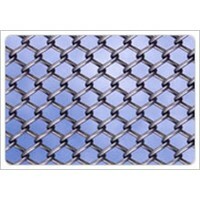 For contractors we offer quantity discounts on all fences. 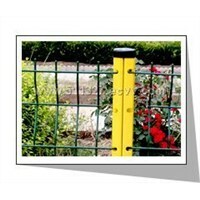 All styles and specifications are available.